Does My Child with Autism Qualify for IHSS? Having a child with special needs usually comes with more expenses. And if you are already struggling financially, deciding to spend money on a service for your child with autism means that you won’t be able to spend money on something else for your family. Sound familiar? This situation is very common for families dealing with autism: they battle the challenges in quiet desperation. Most do not realize they could qualify for thousands of dollars a year through programs like In-Home Supportive Services (IHSS). 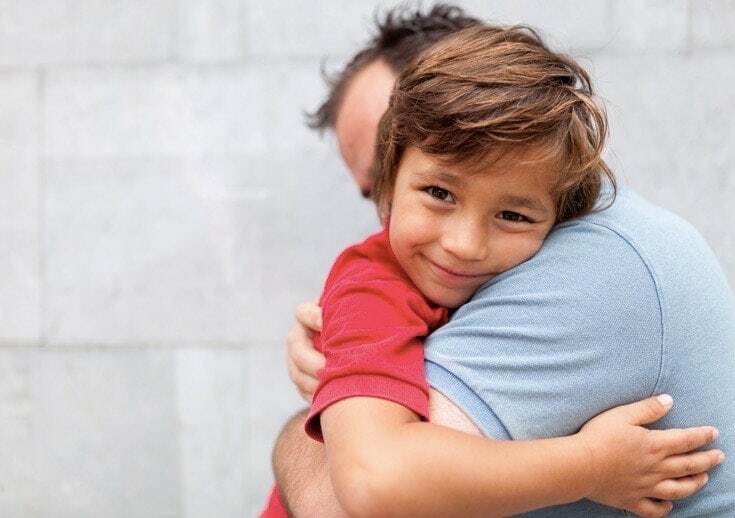 Programs such as In-Home Support Services (IHSS) can relieve some of the stress on your family by providing funding that your child with autism may need in order to continue living at home. Within IHSS, there is a more intensive service called Protective Supervision. The Protective Supervision service is for children living with autism who need constant observation 24 hours per day to protect them from injuries, hazards, or accidents. Many of the behaviors that can cause injury, hazards or accidents in children with autism are wandering, eloping, darting away, or climbing. You must complete an IHSS application to apply for the program. As part of the application process, there are many pieces of documentation that will need to be submitted accurately, such as a medical certification form and similar forms. Once IHSS receives your application, a caseworker will be assigned to conduct a needs assessment. 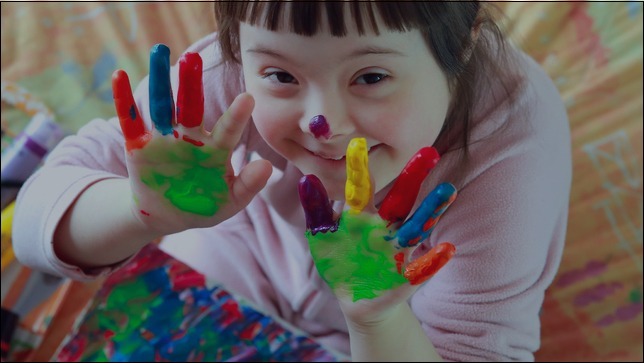 During the needs assessment, the caseworker will come into your home and ask you questions about your child with Down syndrome’s physical and mental capacity in order to determine what he or she can and cannot do. Your living situation will also be evaluated. After the needs assessment, the IHSS caseworker will contact you and let you know if you have been approved or denied the service. If you feel overwhelmed and you need help, please contact us. American Advocacy group is on the front lines every day, making positive change happen for people diagnosed with Autism, Down syndrome and a range of diagnoses across the continuum. 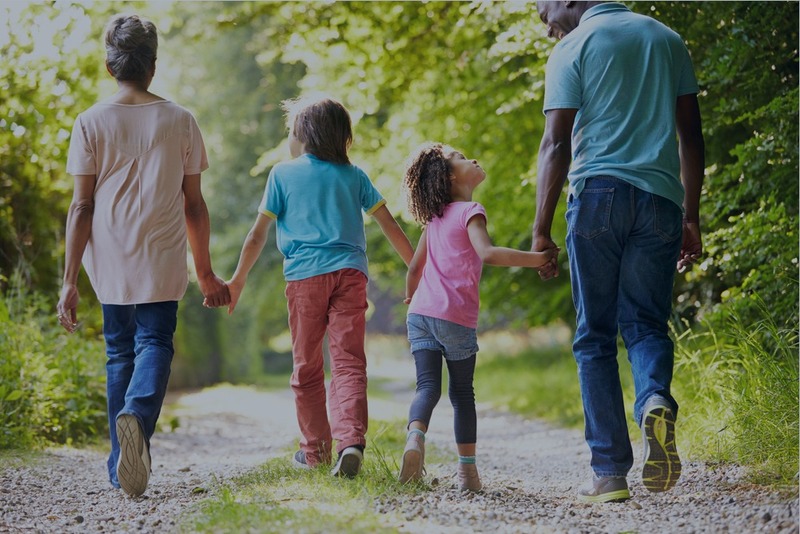 As a leading advocate for all people with intellectual and developmental disabilities and their families, and the premier provider of the support and services people want and need, we understand the system and know how to take action in regard to your best interests. Dial (844) 255-4477 or email us at info@americanadvocacygroup.com.